The following projects are the current programs we have finished and are in use by real businesses. We also have projects in the planning phase, as soon as they are in the production stage we will put them live for you to see. 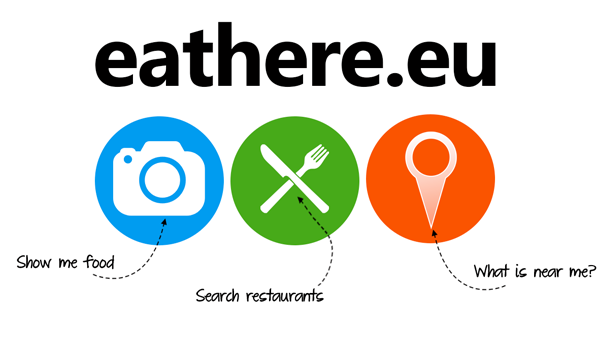 A restaurant database combined with Google map for easy search. You as a user can register and start evaluating different restaurants based on different factors. You can Like them or Share them on Social Media as well as being able to post a full review of your experience. Description: A special front end, back end combined system designed for second hand car dealers. The program manages all regular tasks: adding, deleting, editing cars, images, description, creating contracts, invoices, PDF printouts. Customer database with reports. Unique car cost followup system to clearly see the final profit on a car. The program is compliant with Spanish tax law. Description: A combined front end, back end system designed for Estate Agents.